In a revolutionary programme, female prisoners across Indonesia create beautiful Batik Girl dolls in the name of charity. 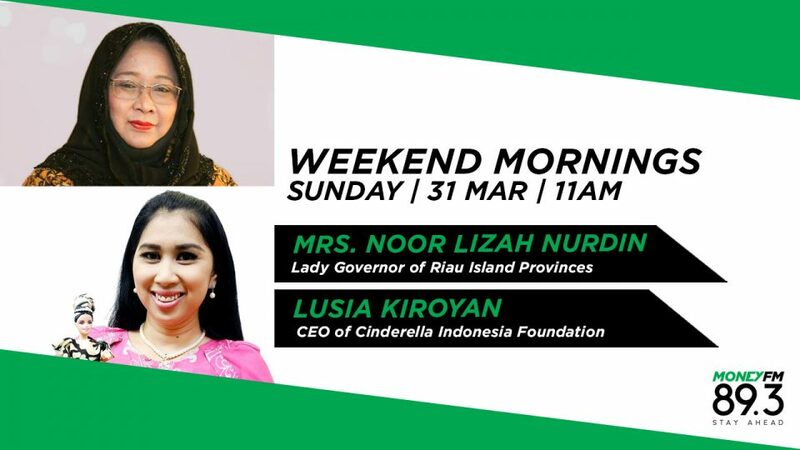 Cinderella Indonesia Foundation boss Lusia Kiroyan and Indonesia-based Singaporean Noor Lizah Nordin explain how it works. Singaporean Noor Lizah Nurdin lived a city life, working for Singapore Airlines, before she fell in love and moved to Indonesia. She is the wife of the Governor of Riau Island Provinces, and is active in charity work, despite recent health problems.